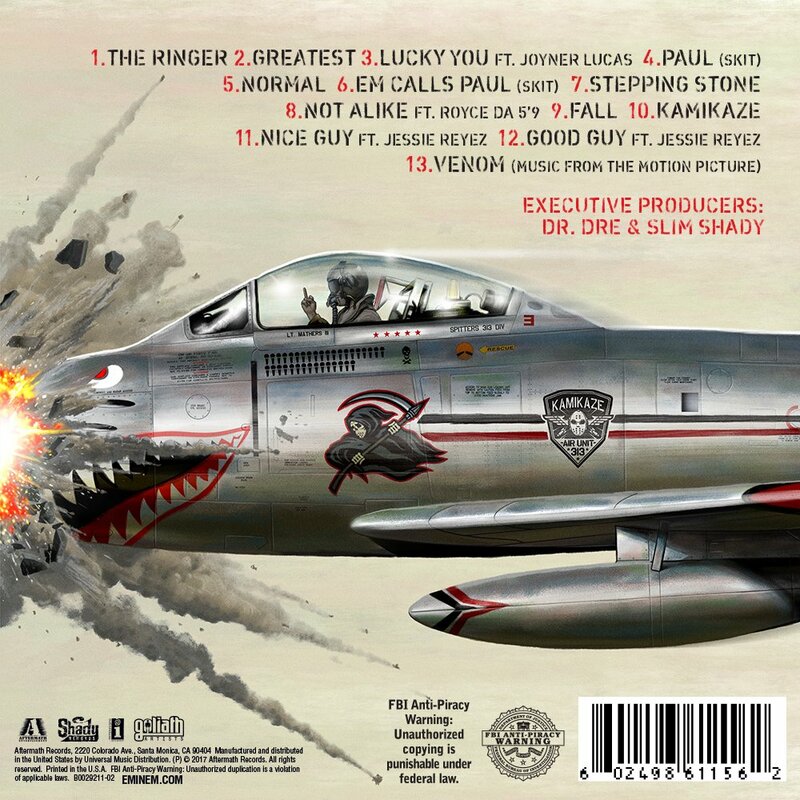 FACTORY78: MUSIC: Eminem just released a Surprise Album – Kamikaze! 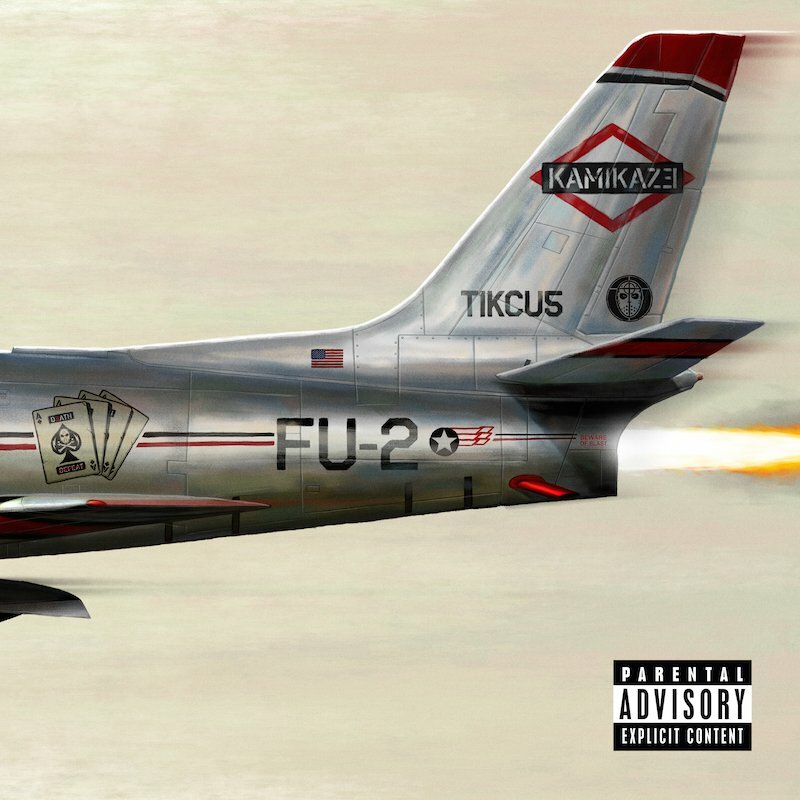 MUSIC: Eminem just released a Surprise Album – Kamikaze! 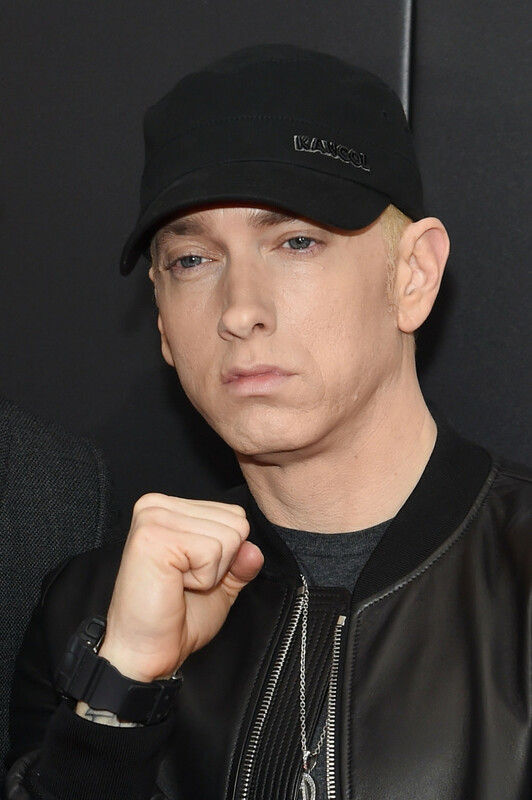 Rap icon Eminem has dropped his 10th studio album – Kamikaze – to the surprise and excitement of fans. He made the announcement on Twitter, sharing the cover art and tracklist.